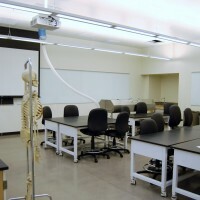 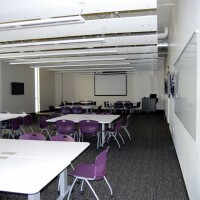 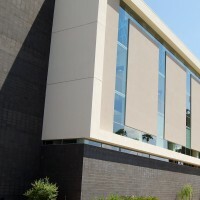 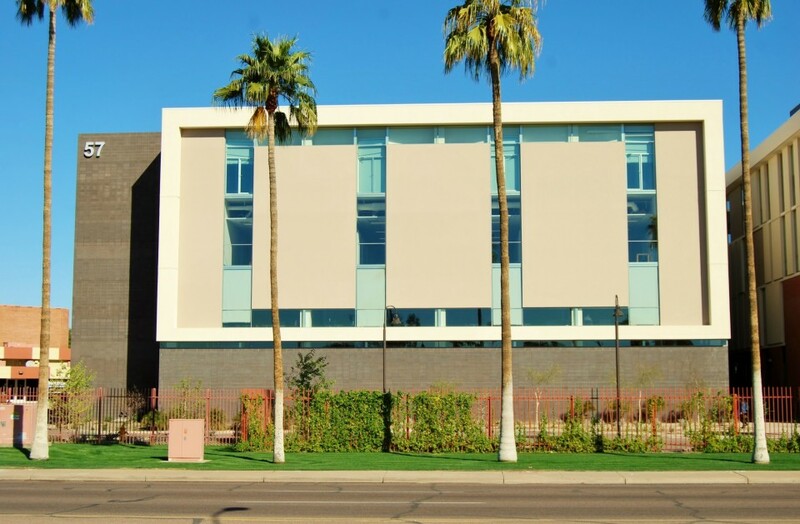 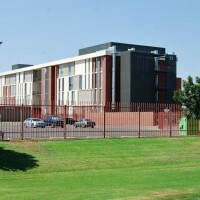 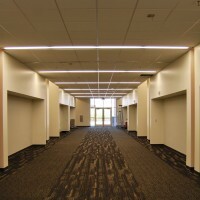 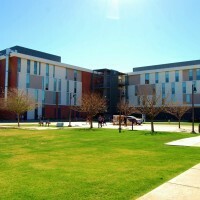 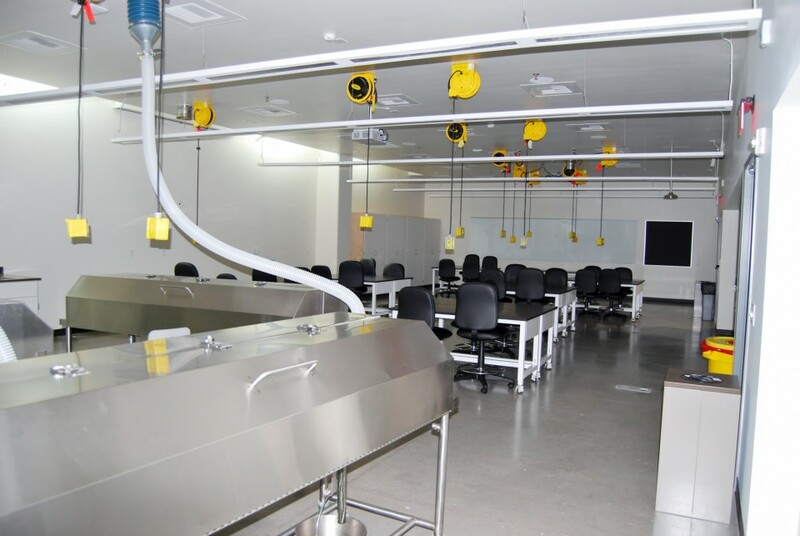 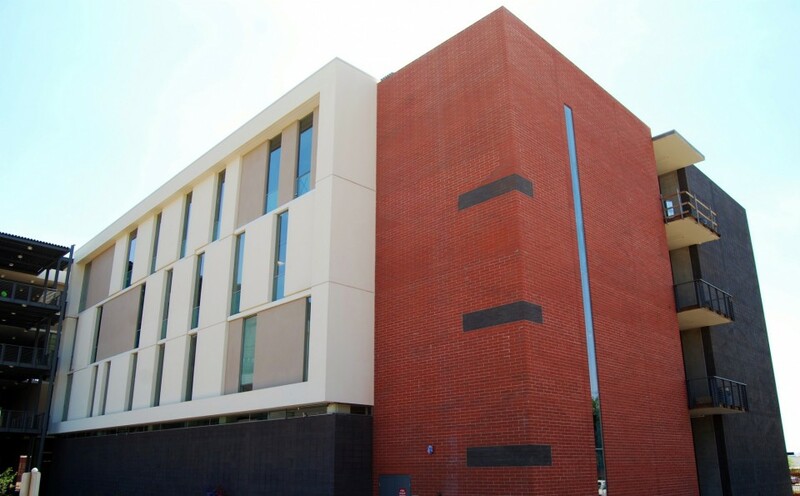 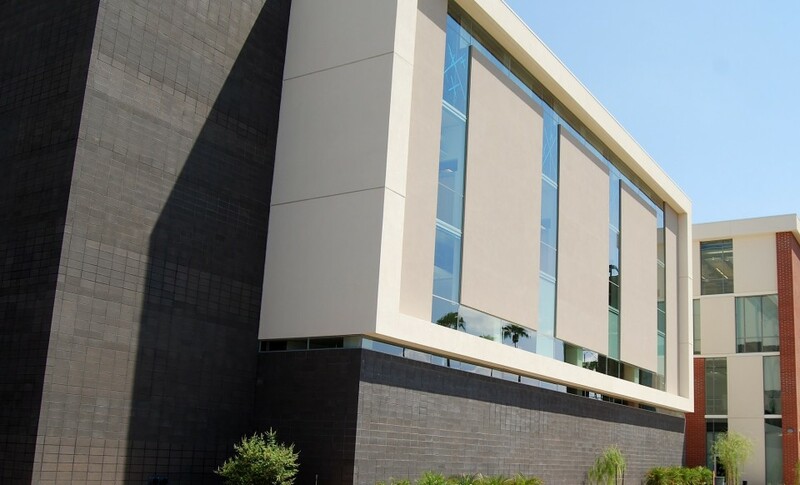 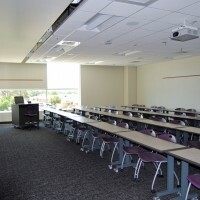 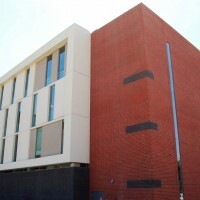 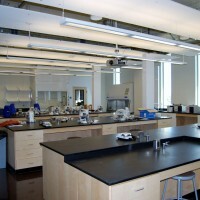 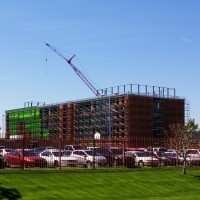 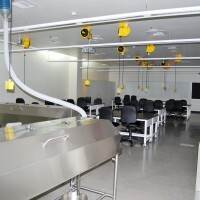 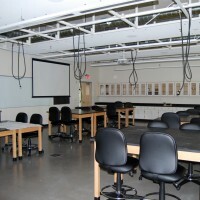 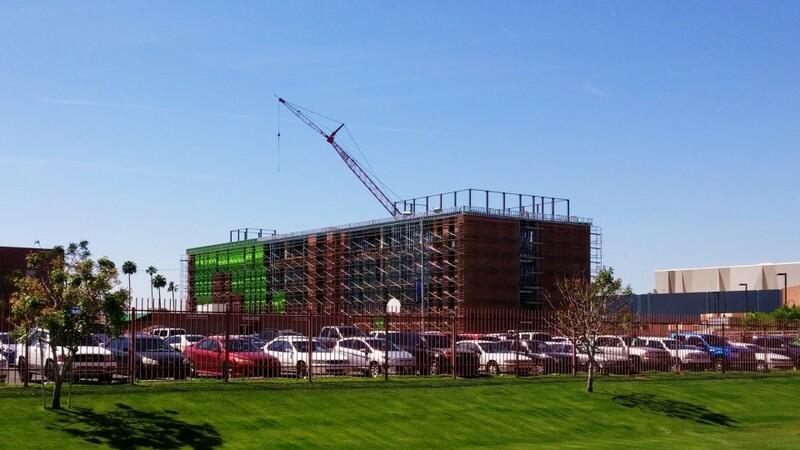 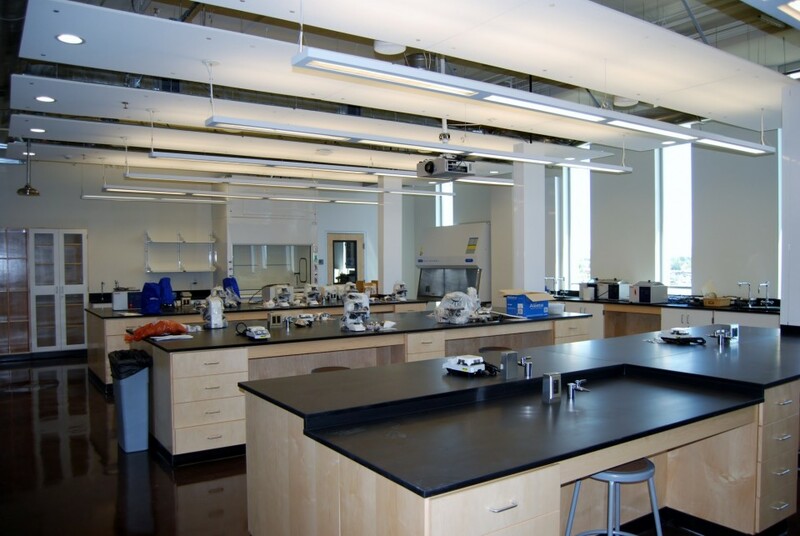 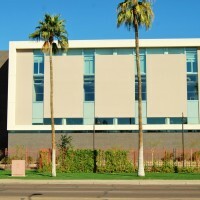 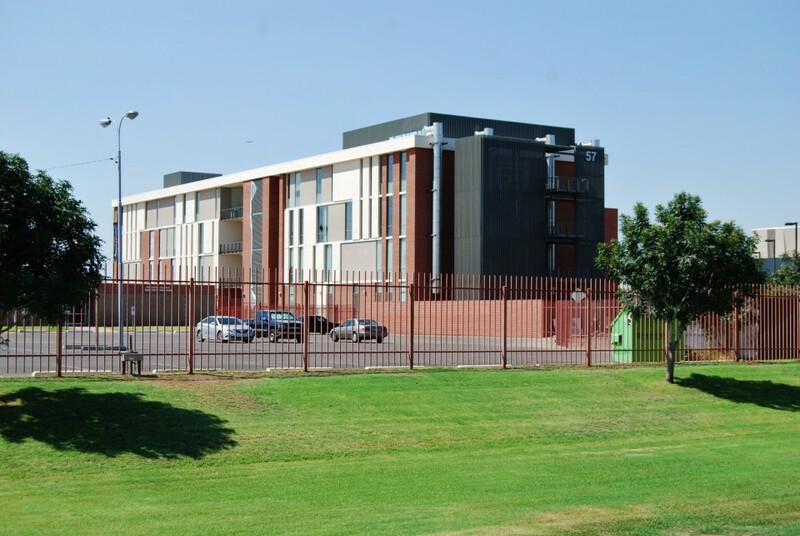 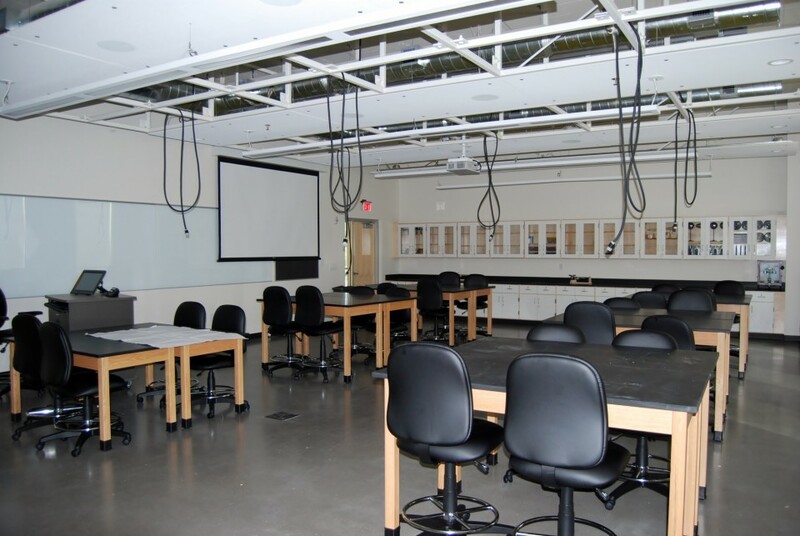 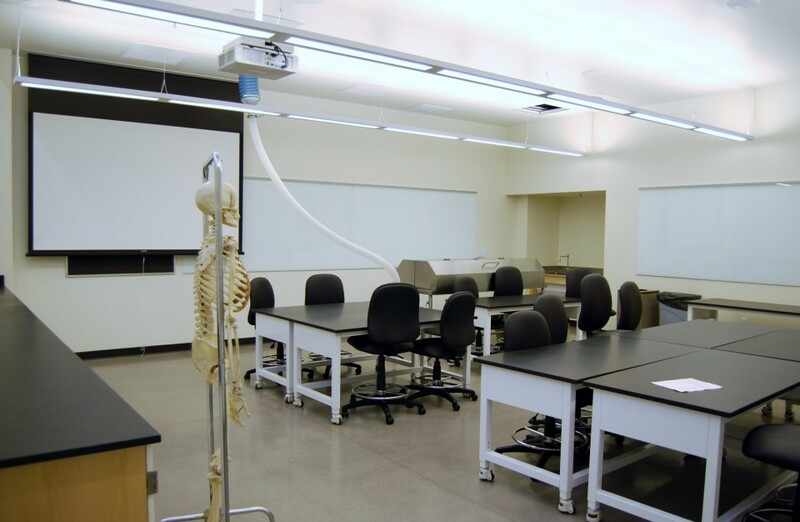 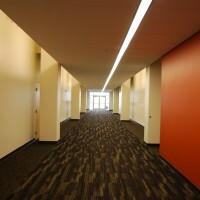 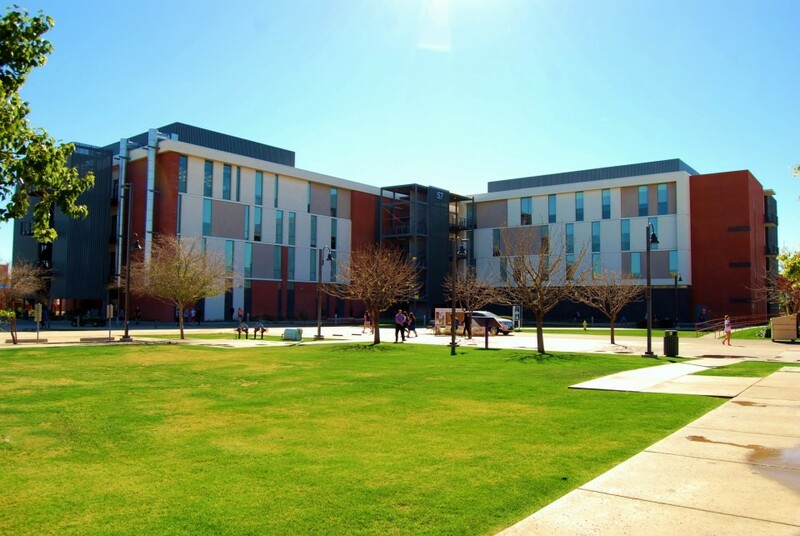 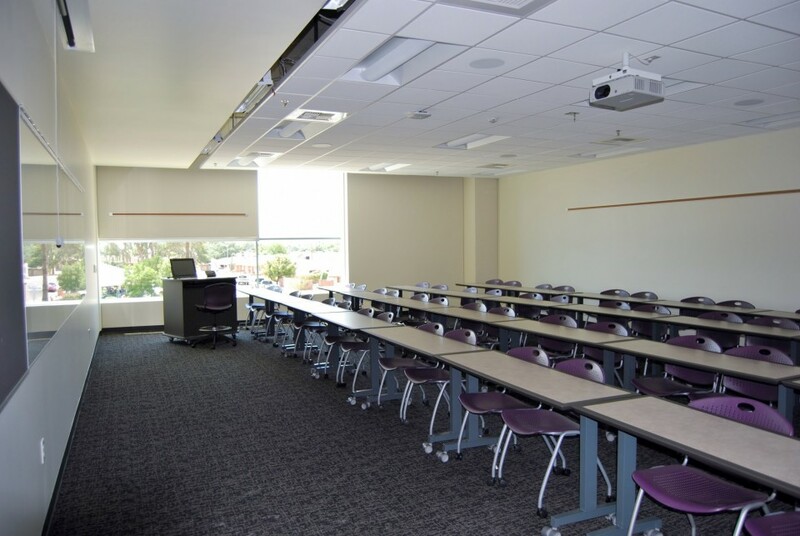 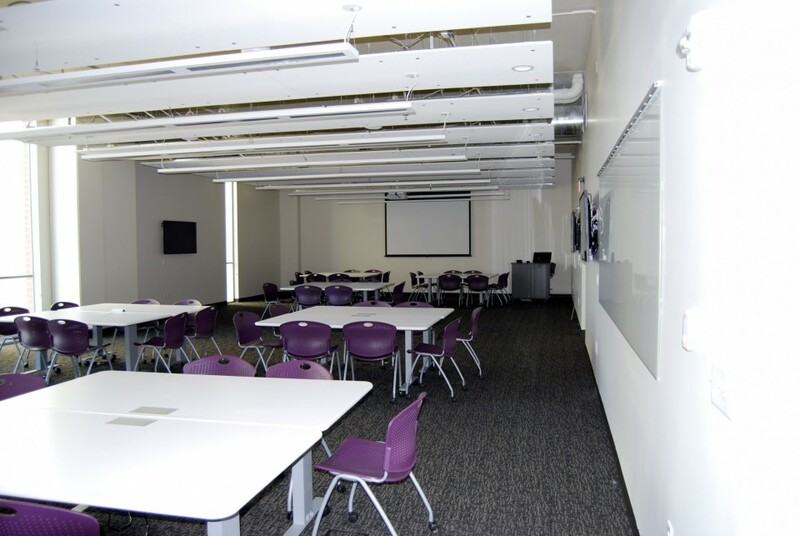 The GCU STEM Building is a four story classroom building that has 135,000 S/F of space. 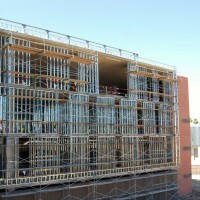 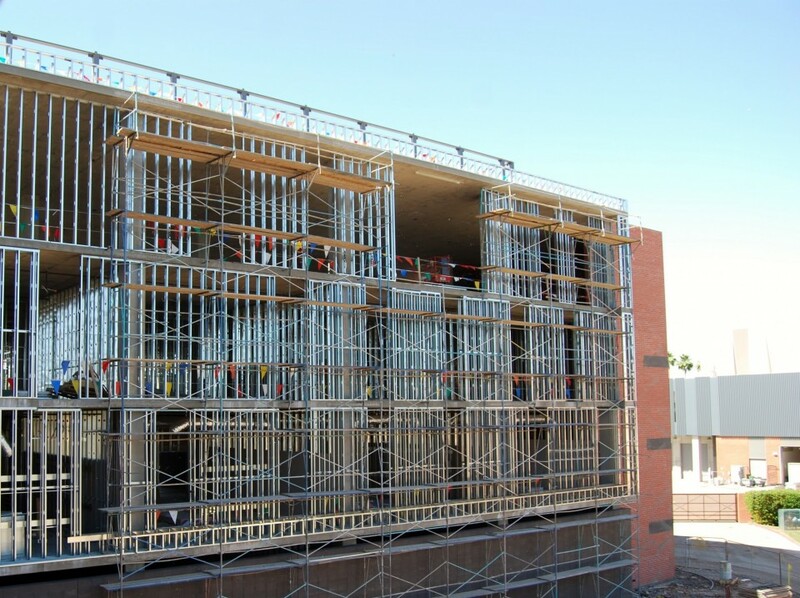 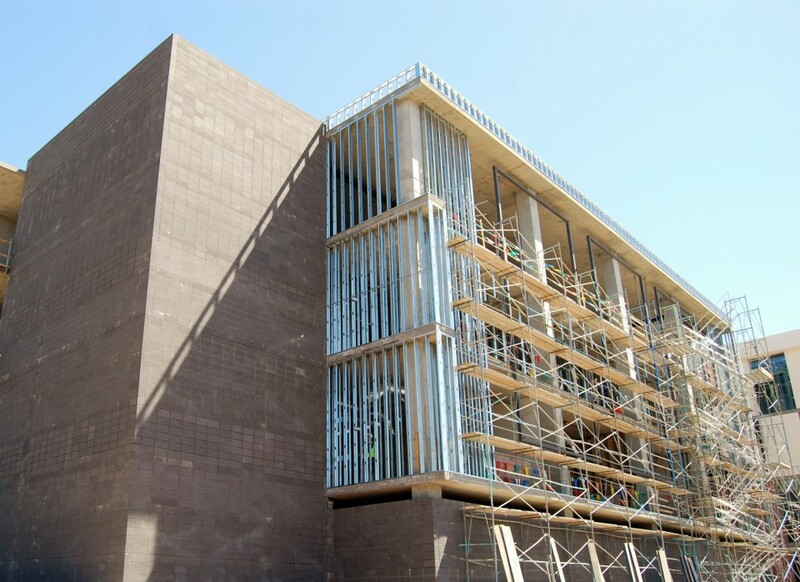 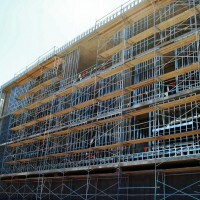 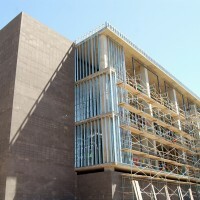 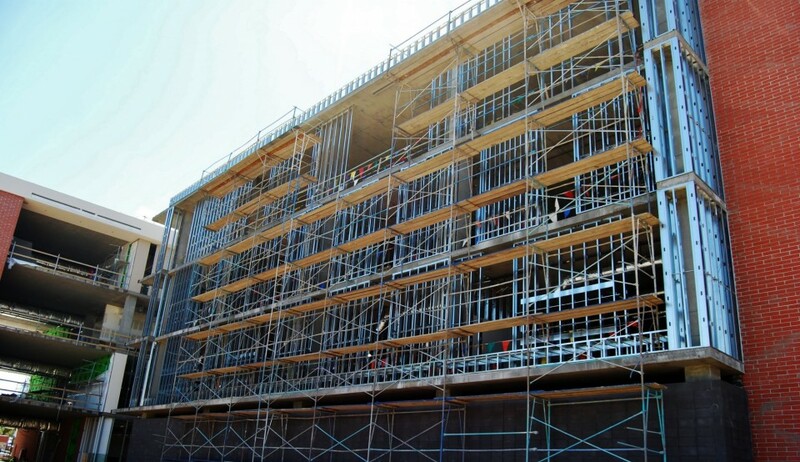 This building will serve as a science and technology hub and home to GCU’s electrical engineering bachelor’s degree program. 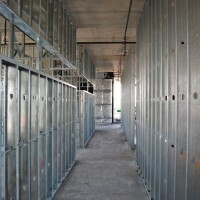 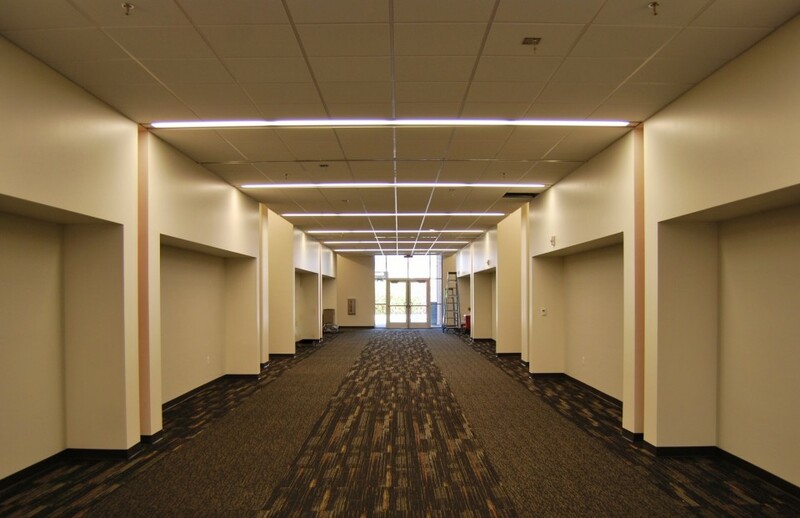 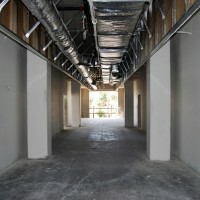 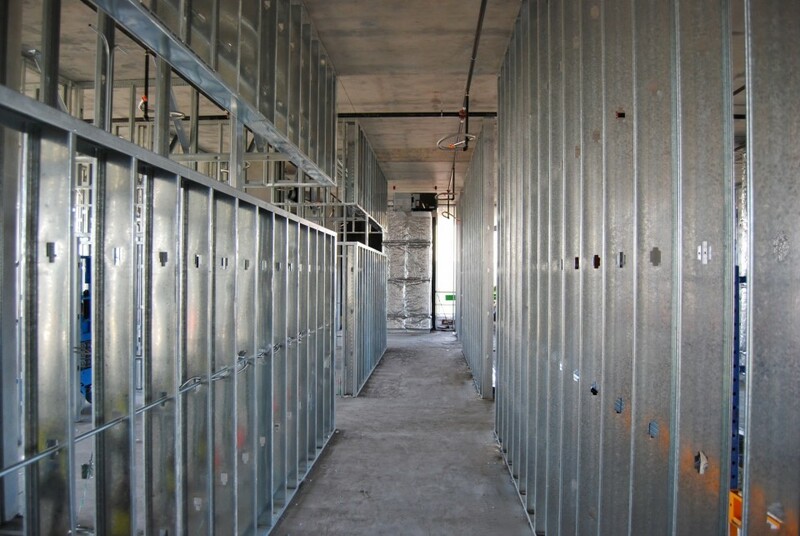 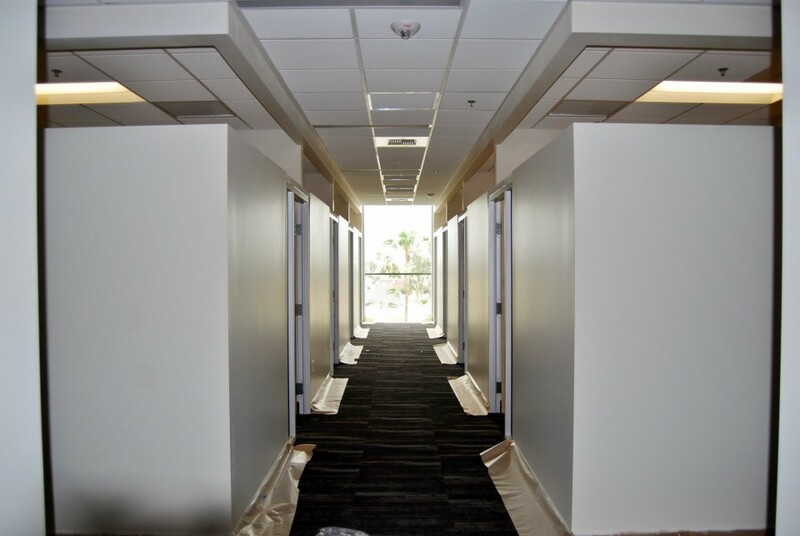 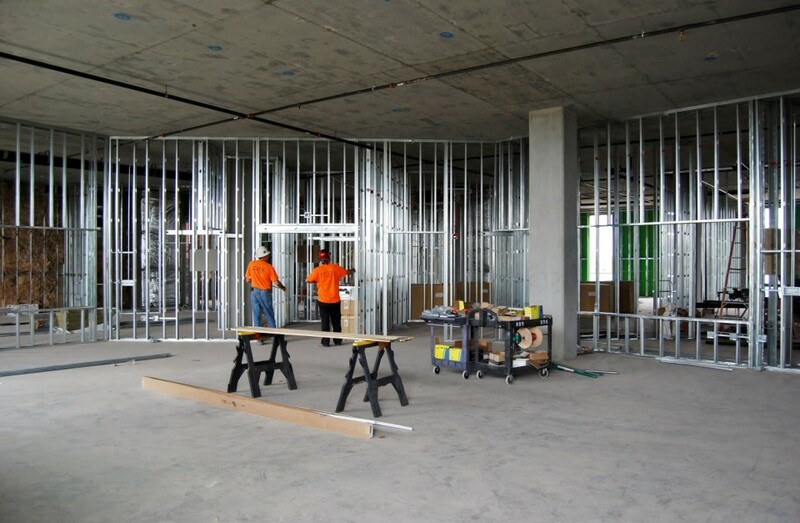 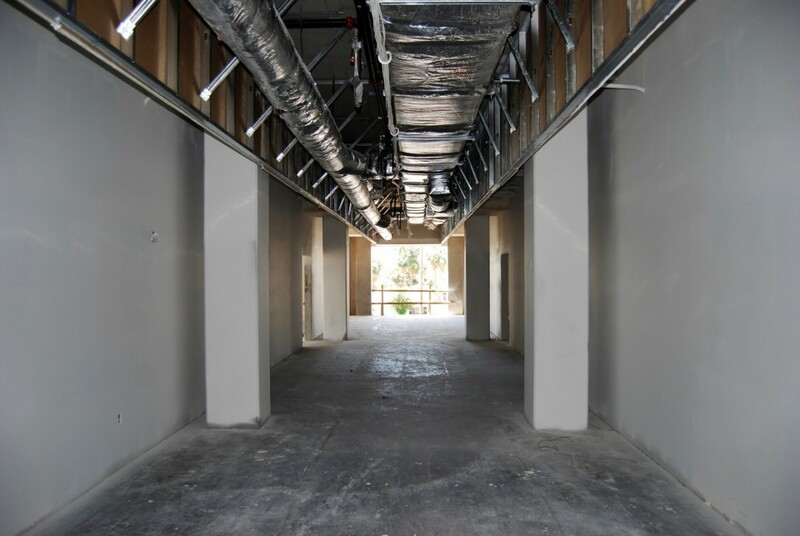 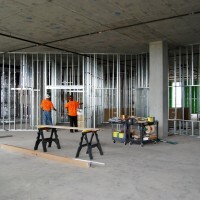 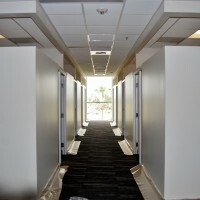 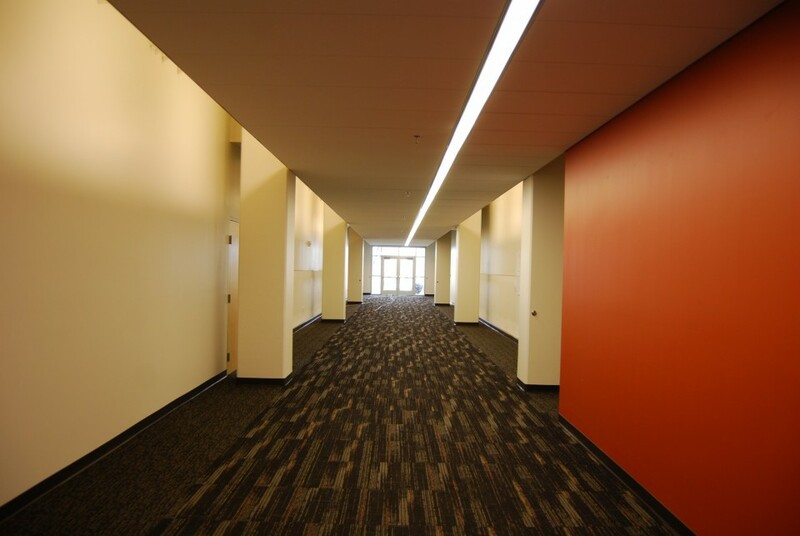 We performed the following work on the project; light gauge framing at the interior and exterior, drywall, and paint.